The legend of the Drama Show continues to grow with every knockout win. 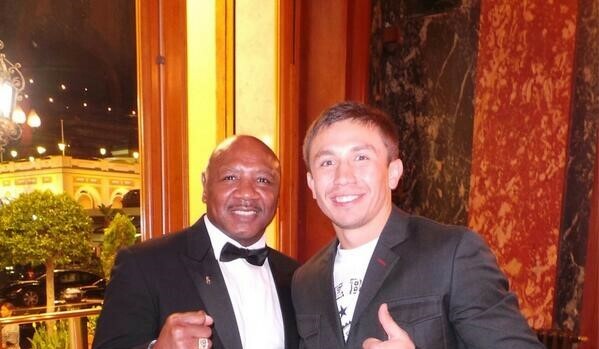 Gennady Golovkin is quickly being compared to some of the greatest middleweight’s of all time, specifically "Marvelous" Marvin Hagler and Bernard "The Alien" Hopkins. Lennox Lewis was ringside when Golovkin annihilated David Lemieux in eight rounds to unify the WBA/IBF/IBO middleweight titles. The former heavyweight champion of the world wants people to slow their roll, stating that Hagler would have had too much skill for the monster from Kazakhstan. “You know Hagler’s my man. He’s got too much [for Golovkin]. He boxes on the inside and the out. And let me tell you, you see a fight like the [one Lemieux had with Golovkin], Hagler wouldn’t be getting hit by no jabs,” Lewis said, via Boxing Scene. Lewis believes GGG vs Hopkins would have been way more competitive. “I think that would be a great fight, when Bernard was a bit younger.  [Hopkins] is the man and he has a lot of experience,” Lewis said.